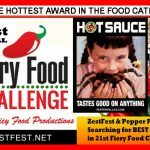 Borrowing the mantra of its predecessor event of “Always in September,” the Texas Hot Sauce Festival will be held on September 23 and 24, 2017 (with Saturday hours of 11am – 6pm and Sunday hours of noon – 5pm). 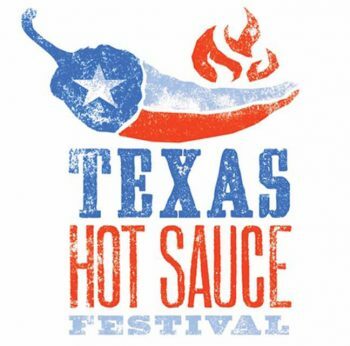 The locale for this new THSF will be the Bayou City Event Center at 9401 Knight Road, Houston, TX 77045. 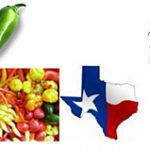 More details will be made known at the Texas Hot Sauce Festival’s website at http://www.texashotsaucefestival.com as it is being built in the coming months. 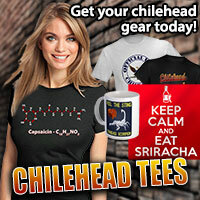 You can also check for updates on their Facebook page. 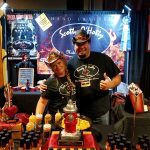 Until then, if you are interested in becoming a vendor at one of the best hot sauce expos of the year, you can inquiry Carol at carol@texashotsaucefestival.com. 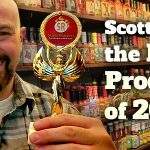 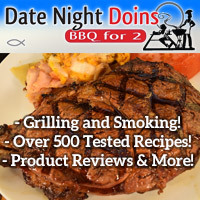 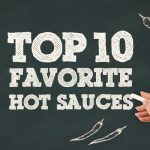 Interested in learning about other sauce expos and fiery foods expos around the United States? 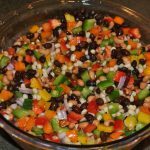 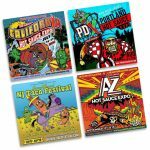 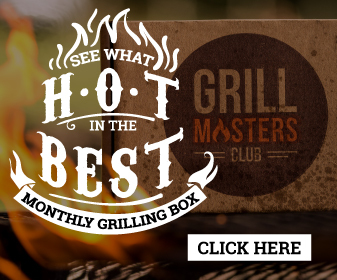 Take a look at the biggest and most up-to-date Hot Sauce/Chilehead Events and Festivals Calendar on the web! 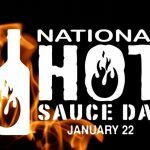 ← National Hot Sauce Day is Coming… January 22, 2017!